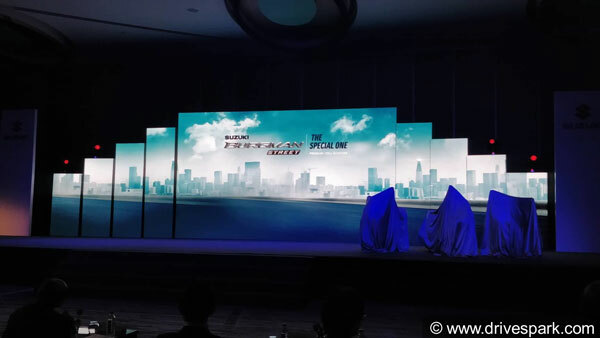 Suzuki Motorcycle India will be launching the new Burgman Street in the country today; the first affordable Maxi scooter in India. 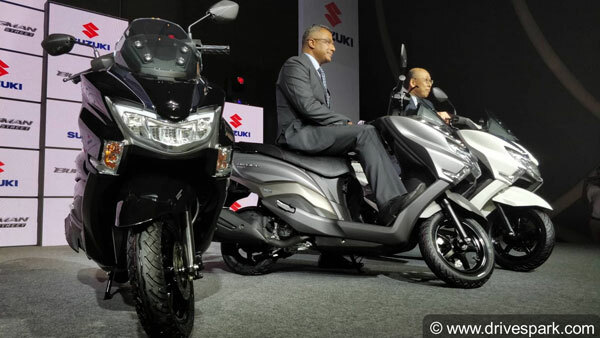 The Suzuki Burgman Street was first showcased at Auto Expo 2018. 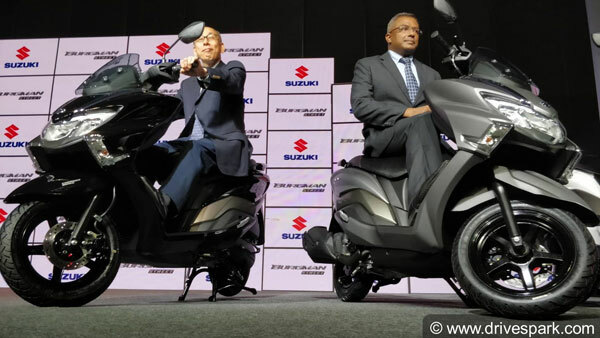 In global markets, Suzuki sells premium 125cc to 600cc displacement premium Maxi scooters, under the Burgman tag. The Suzuki Burgman follows a European design language with a unique-looking front apron and an LED headlamp. 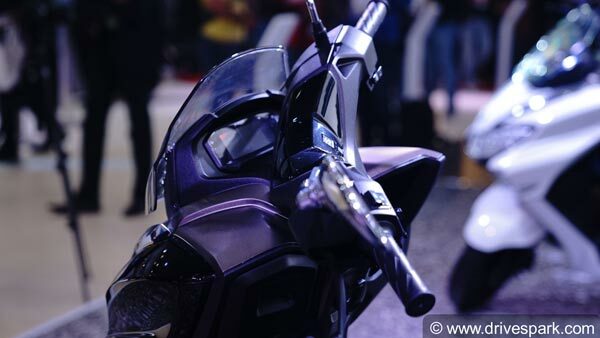 The handlebar is also different from conventional designs and looks similar to that of the Suzuki Intruder 150. 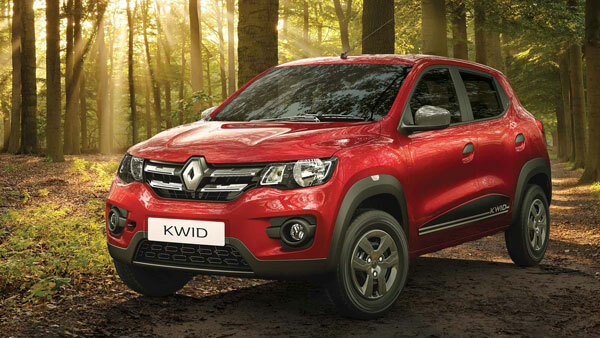 Towards the rear, the Burgman Street follows a sleek design ending with an LED tail lamp. The seats are adequately wide and comfortable too. 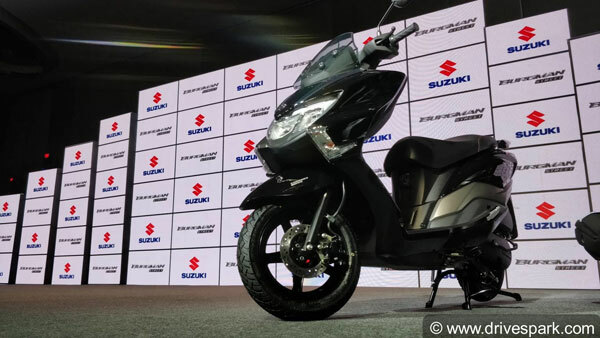 The Suzuki Burgman Street is powered by a 124.3cc engine which makes 8.5bhp and 10.2Nm; the same unit as of the Access 125. Both scooters share the same platform. 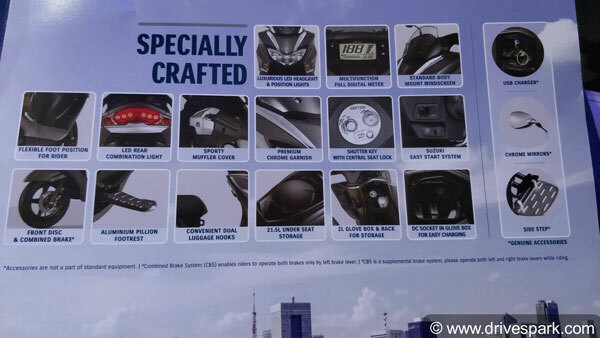 In terms of features, the Suzuki Burgman Street gets a digital instrument console (the same one as on the Gixxer), multi-function key slot and mobile charging, to name a few. 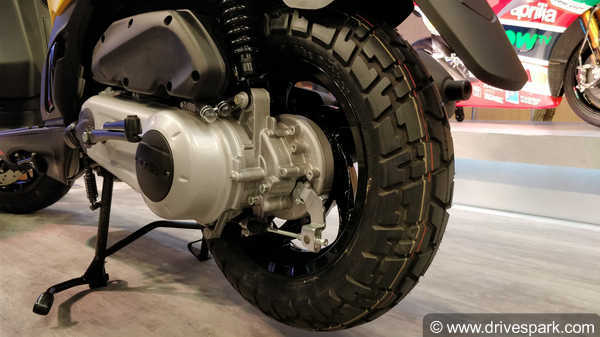 The scooter comes with 12-inch and 10-inch alloy wheels at the front and rear, respectively. 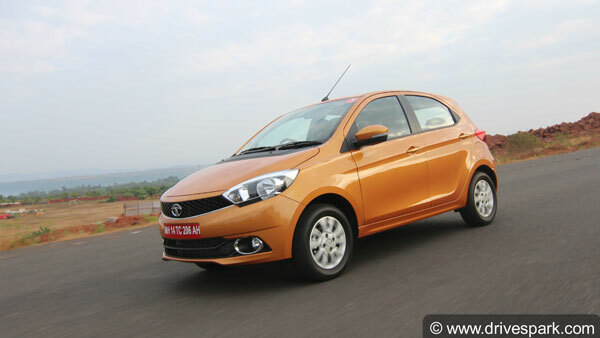 The expected pricing was in the range of Rs 65,000 – 70,000 ex-showroom (Delhi). 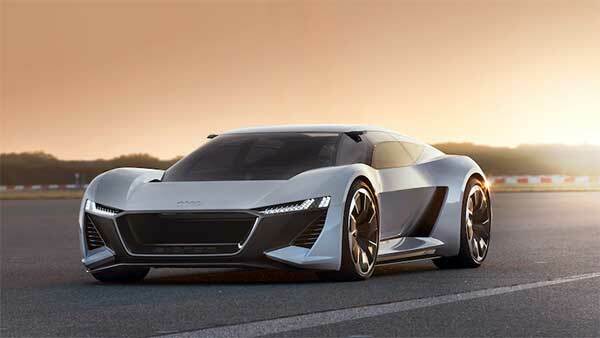 But now it has been unveiled as Rs 68,000. 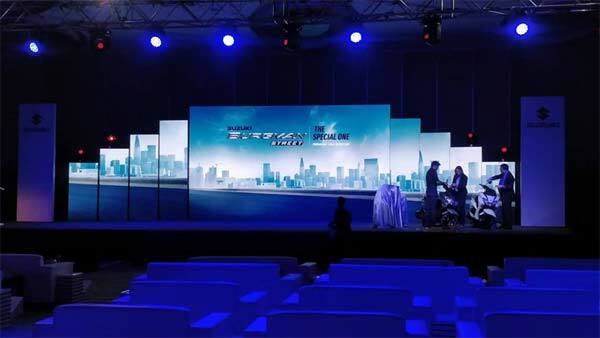 Suzuki Motorcycle India is all set to launch their latest product – the Burgman Street. A warm welcome to the guests. 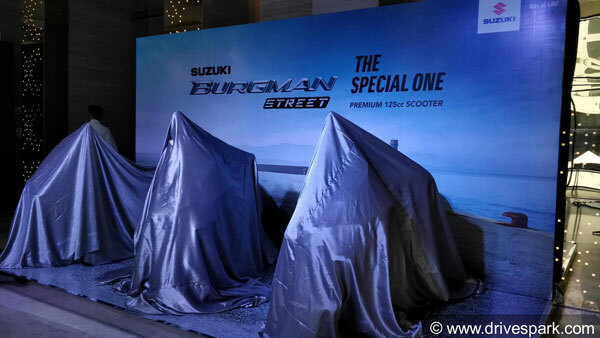 As Suzuki Motorcycle India claims, the Burgman Street is the first Maxi scooter in India. The brand aims to give maximum exposure to the product. Here's a small teaser of what the scooter looks like. 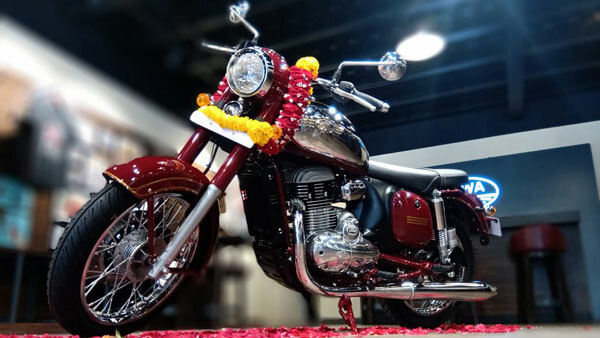 Most of you would've already seen them from Auto Expo 2018. The scooters have been placed at various locations inside the venue. 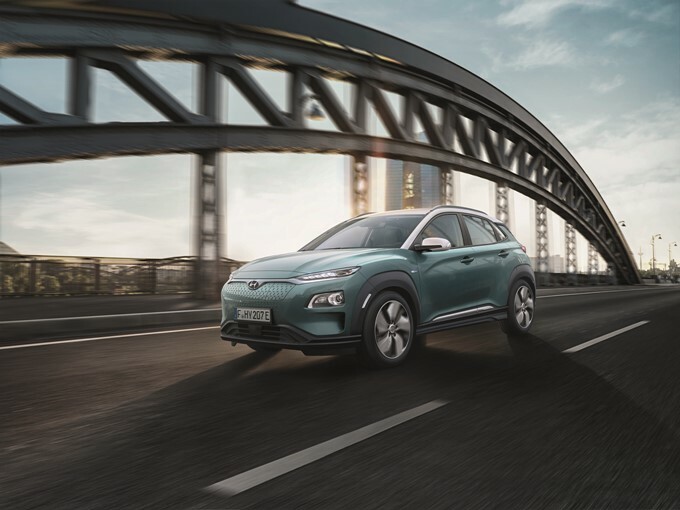 What do you think of the Burgman Street's design? The Burgman Street is based on the Access 125. 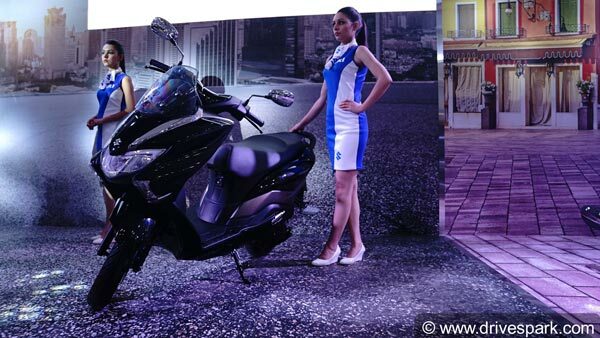 The Suzuki Access 125 is a big-seller for the Japanese brand in India. 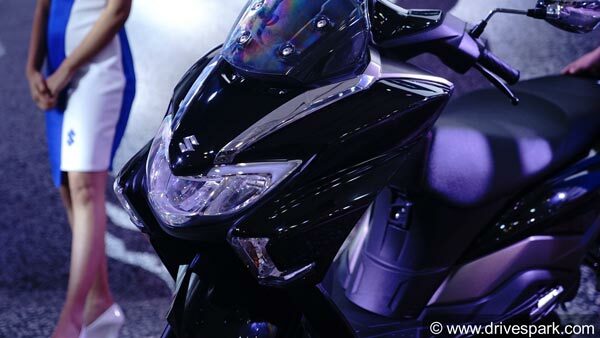 Being based on the same platform, Suzuki expects the same with the new Burgman Street. What do you think? Haven't you seen it already? 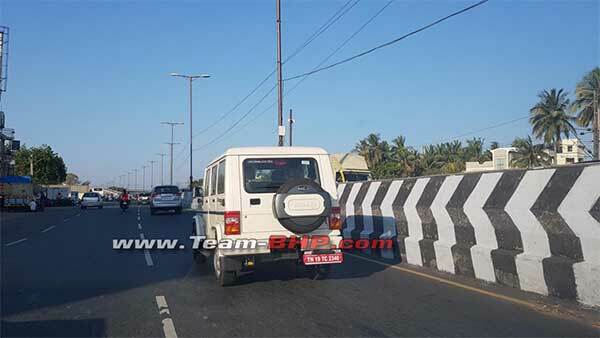 Here's an image of the Suzuki Burgman Street from Auto Expo 2018, held in February 2018. The scooter attracted the eyes of many, back then. The main highlight of the Suzuki Burman Street is its maxi scooter design. Seen usually in European markets, maxi scooters have a unique apron construction along with an integrated headlamp and distinctive windscreen. 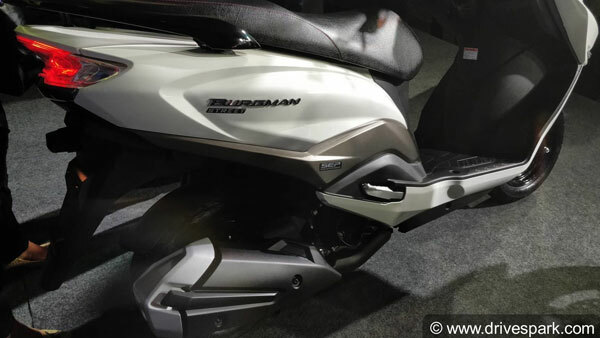 The Suzuki Burgman Street has also got a unique handlebar design. It looks similar to that of the Intruder 150. 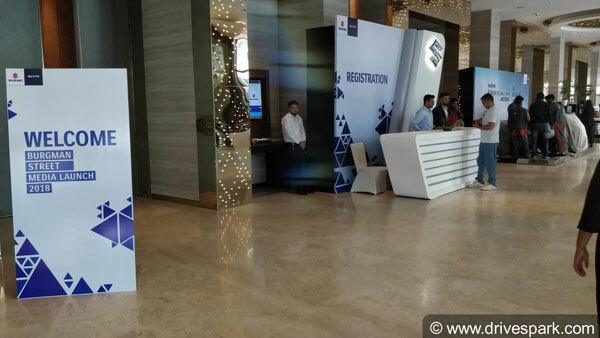 Suzuki Motorcycle India has started the launch event. Stay tuned for all the updates! The officials are sharing their thoughts. 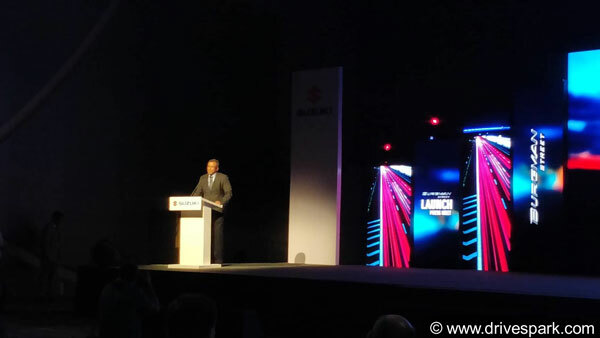 Sajeev Rajasekharan, Executive Vice President of Sales & After-Sales at Suzuki Motorcycle India, is addressing the gathering. 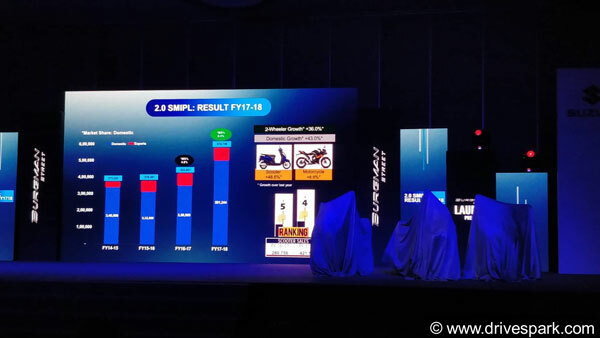 Suzuki Motorcycle India shows how much they've grown in the Indian market. 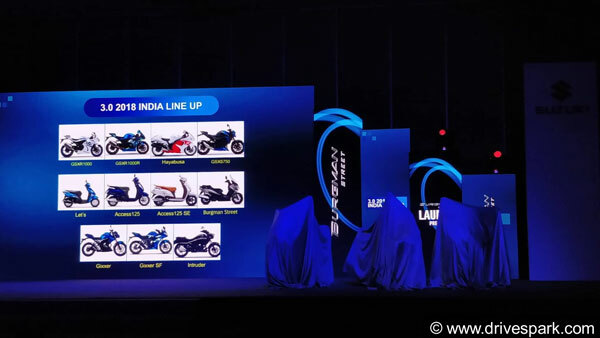 They have also highlighted their best-sellers: the Access and the Gixxer. 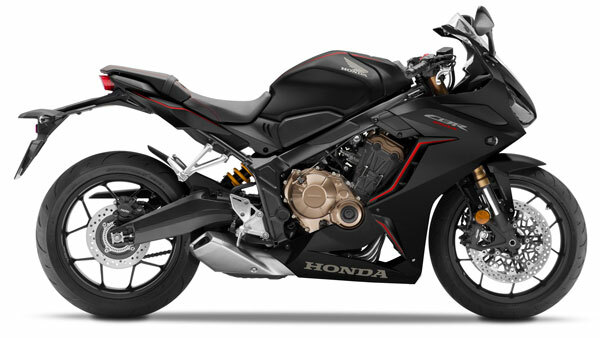 The Japanese brand shows all the products they are currently selling on the market; from scooters to commuter bikes to the range-topping GSXR-R 1000 superbike. More talks on the product. 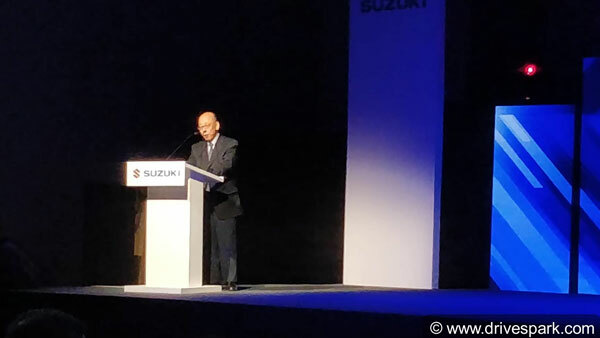 Satoshi Uchida, MD of Suzuki Motorcycle India, is now sharing the brand's future plans for the country. 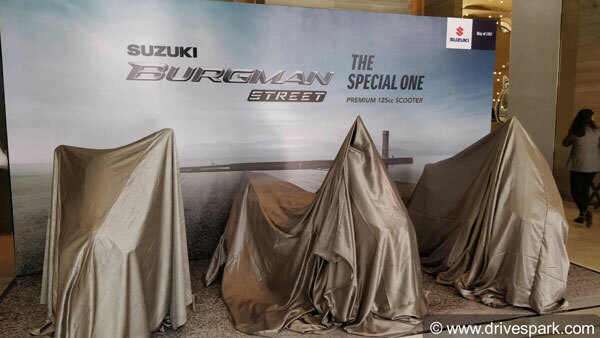 Suzuki Motorcycle India has removed the covers on the Burgman Street. What do you think of its looks? The officials pose with their newly-released products after having shared its pricing. 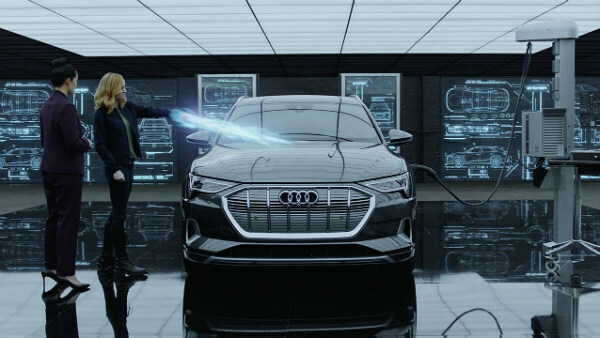 Do you think it will perform really well in the market? We think the unique design will surely attract a lot of customers. 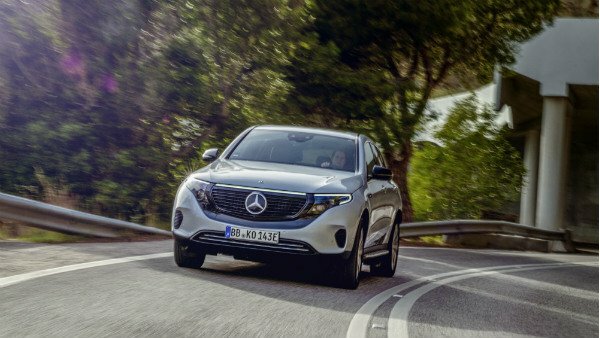 It does stand out from its competition. 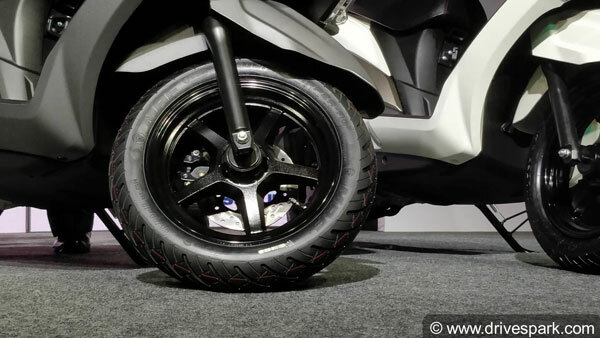 The Burgman comes with a neat-looking set of alloy wheels, finished in black. 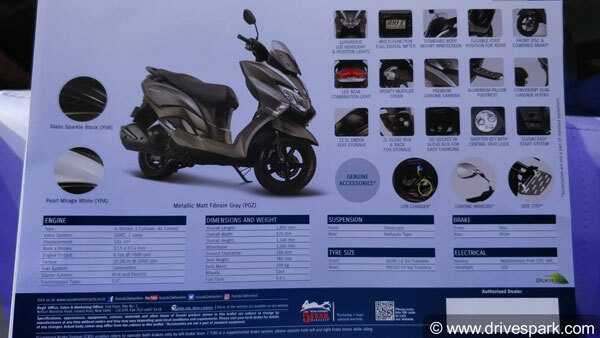 Check out all the details of the scooter in its official brochure. 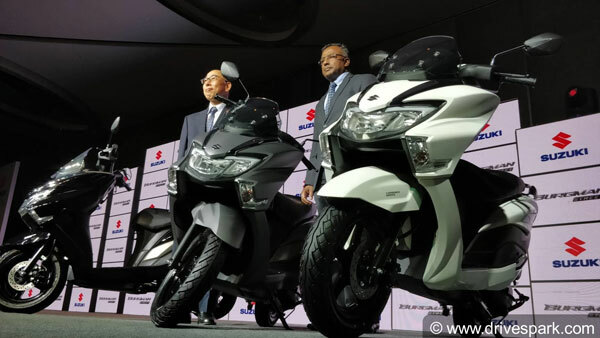 Here's a closer look on the features of the new Suzuki Burgman Street. 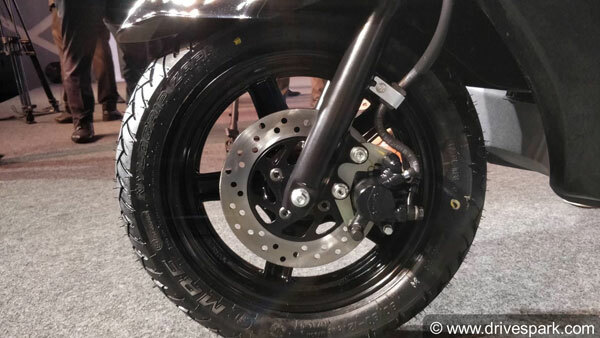 The Suzuki Burgman Street comes with a front disc brake from Nissin. 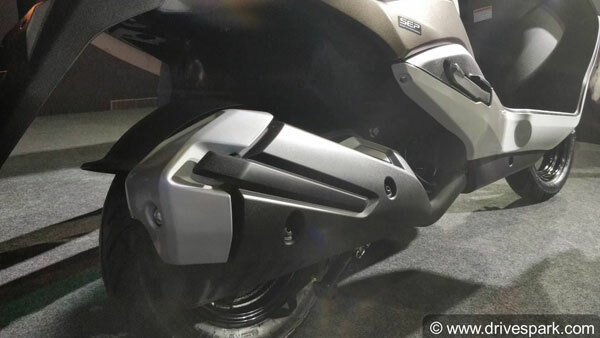 The scooter also features a good design for the exhaust too. 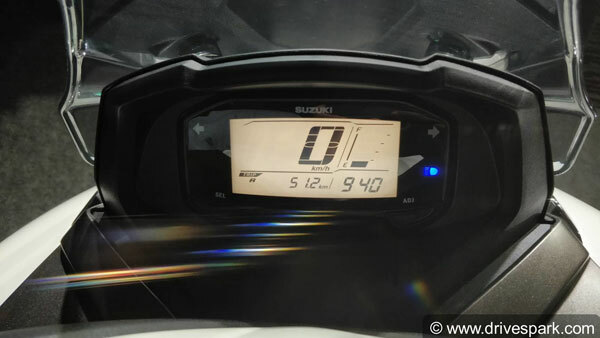 The Suzuki Burgman Street has got the same digital instrument console as on the Gixxer. However, the UI is different. 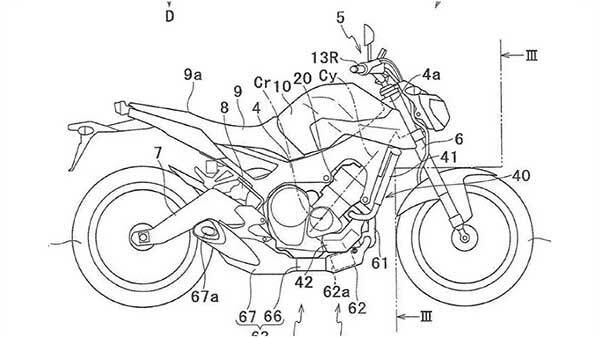 Suzuki has surely given a lot of thought while designing the new Burgman Street. 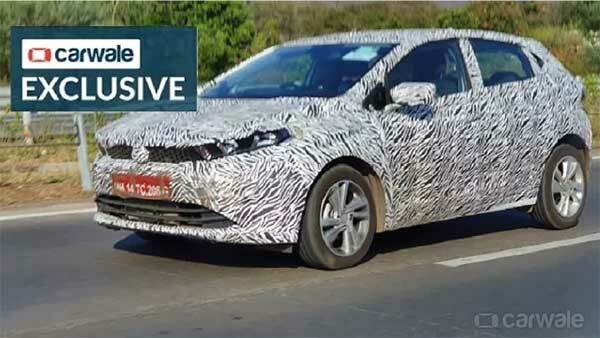 This is evident from its body panels. 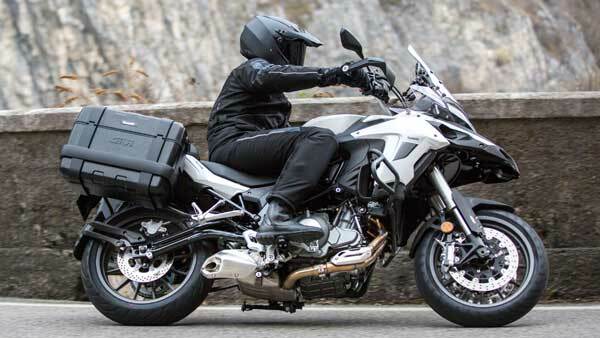 The Suzuki Burgman Street — What Are Your Thoughts On It? So there you have it! 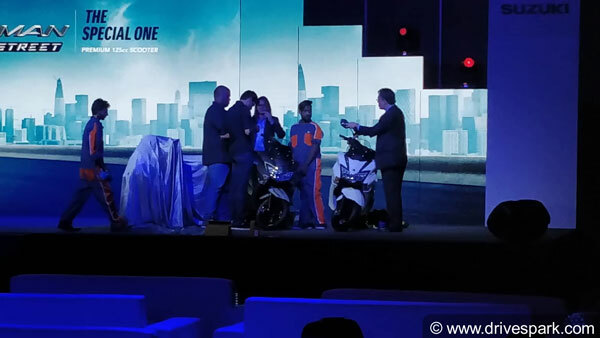 Suzuki Motorcycle India has launched the Burgman Street – the first maxi-scooter in India. What do you think of it?